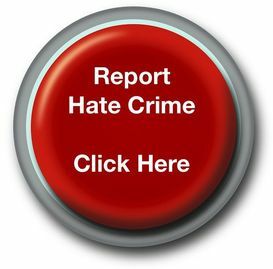 Hate crime – should the aggravated and stirring-up hatred offences be extended? The Law Commission has opened a consultation asking whether there is a case for reforming the law so that existing hate crime offences apply in the same way to sexual orientation, transgender identity and disability as well as race and religion. At present these offences do not extend to cover all five characteristics. Under the Public Order Act 1986 there are offences of stirring up hatred against people on grounds of race, religion or sexual orientation but not transgender identity or disability. Under the Crime and Disorder Act 1998 it is possible to prosecute some offences as “aggravated offences” if the offender demonstrates racial or religious hostility at the time of the offence, or has been motivated to commit the offence by racial or religious hostility. But, if the hostility relates to disability, sexual orientation or transgender identity, there is no possibility of prosecuting the conduct as an “aggravated offence”, although the court does still have the power to reflect the hostility by uplifting the sentence.